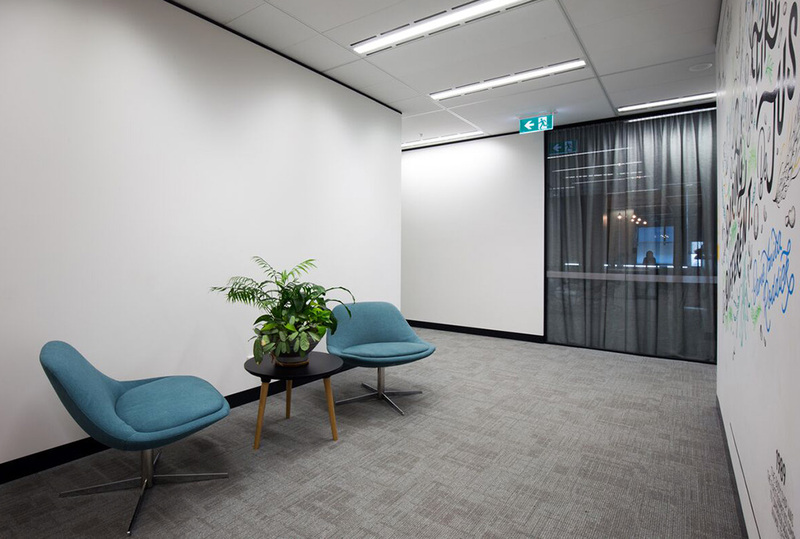 From its admirable reception to its fun breakout spaces and practical working areas, The Body Shop’s new Melbourne workspace is enriched with charm and personality. The ultra modern café space features our Uno tables, Pac stools along with a selection of Bop ottomans and Halo tables in a stunning colour palette that compliments the surrounding landscape. 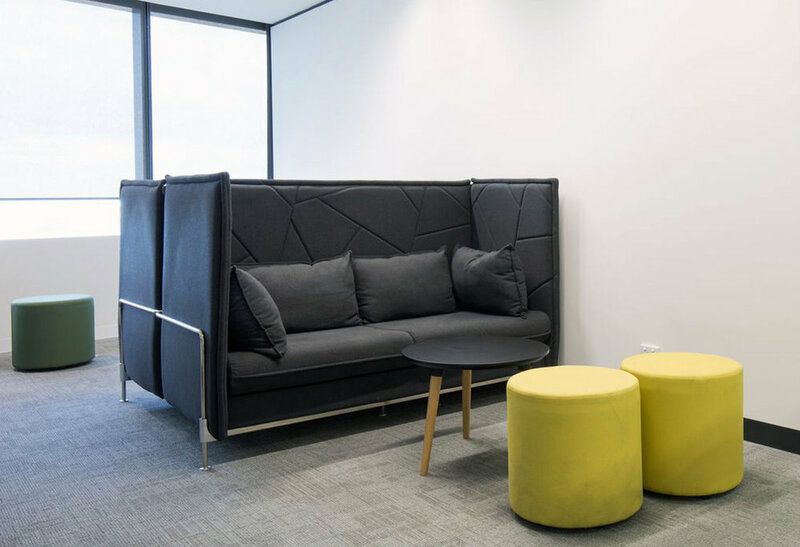 Mila chairs are a standout in the reception, whilst Hush, and Enzo coffee tables are perfectly placed in the staff breakout areas. 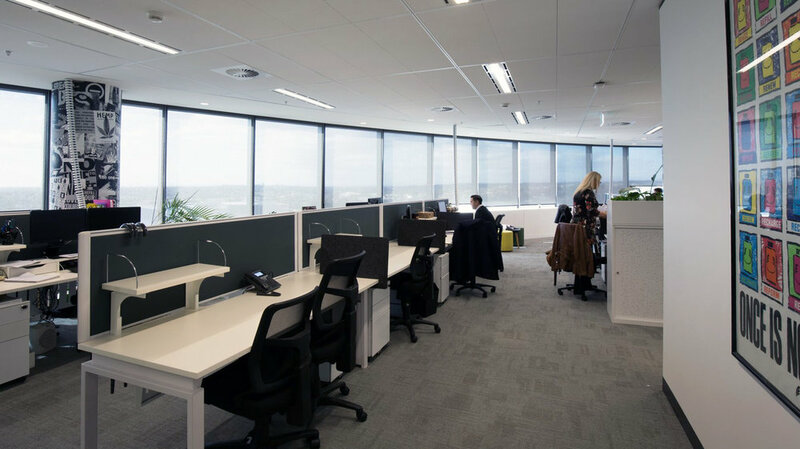 Workstations and executive offices are adorned with Benchwork stations, Screenwork screens, and Globe sliding door cupboards with planters and Flow chairs. The elegant boardroom featured Sax chairs and an elaborate Conti table and the training room hosts an array of FGR tables and Spyder chairs in a bold mustard fabric. 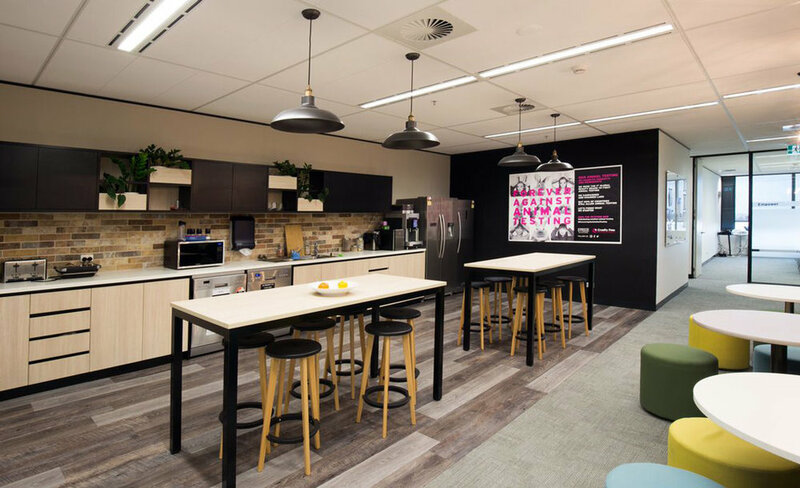 All in all The Body Shop’s new workspace captures the very essence of the renowned brand and serves as a platform for success for years to come.